From the very first minute Athletic were the better team and made it clear to Barça they were taking the game to them. Iñaki Williams and Raúl García were huge problems for the Blaugrana defense, and ter Stegen was forced to make some really good saves, including a truly incredible left-handed stop on a beautiful curling shot by Markel Susaeta. Barça did not look good with the ball, passing it sideways too much and always giving it away when pressured in midfield. 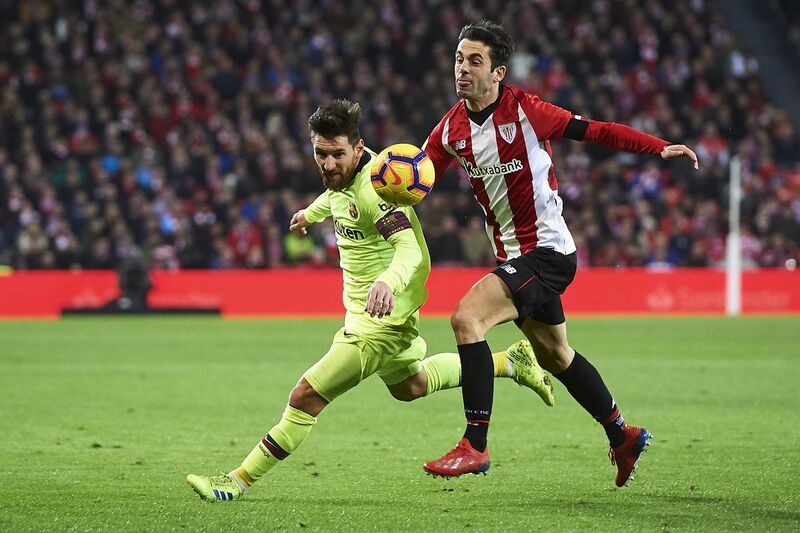 Lionel Messi was the one bright spot in the attack for the visitors, and he was responsible for his team?s only shot on target in the first half. At halftime, Athletic dominated, Barça played terrible, and somehow the score was 0-0. Which was good for Barça, but they needed to play better to score and win.